Research in Motion, the company behind BlackBerry devices, is all set for the launch of its long-awaited BlackBerry 10 operating system as the brand recently announced the event date – January 30, 2013. 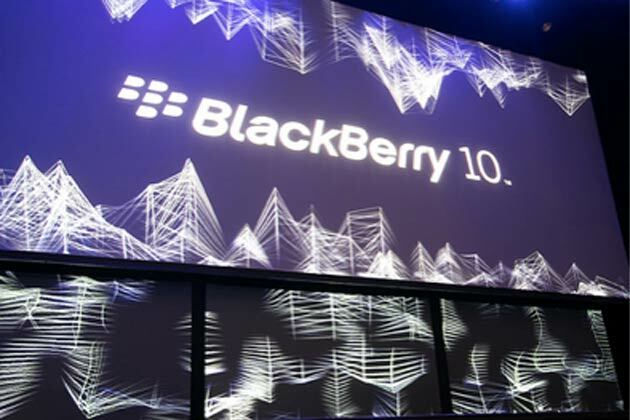 Along with the launch of the new BlackBerry 10, the company will also unveil two new smartphones with simultaneous events around the world. Part of its preparation for the event is securing FIPS 140-2 certification which will allow BlackBerry 10 OS to be deployed on BlackBerry devices used in government agencies. It can be remembered that RIM delayed the release of the BlackBerry 10 OS a few months ago. RIM CEO and president Thorsten Heins said in a statement that it is due to “large volume of software code”. But now, as the company officially released the date, it looks like BlackBerry is ready to join the smartphone competition. BlackBerry is officially back!